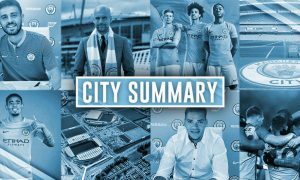 Vincent Kompany wants to help take City to another level, and sounds quite determined to play a role in the Pep Guardiola era. Kompany: "There's no one who relishes the challenge of making us better than I have & I love the idea of helping us to reach another level." Speaking of Spain, David Silva was also excellent for his country tonight. He appears to be regaining his best form after being below par at times last season. 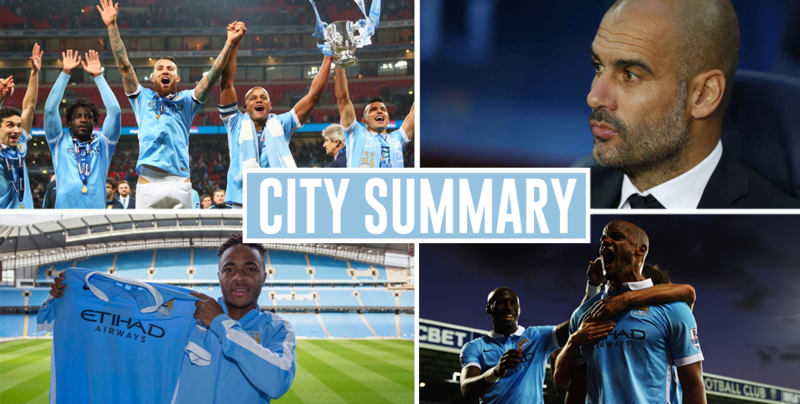 City Summary – June 16: Beşiktaş serious about Kolarov, Arteta to be Pep’s assistant, Lichtsteiner on his way?